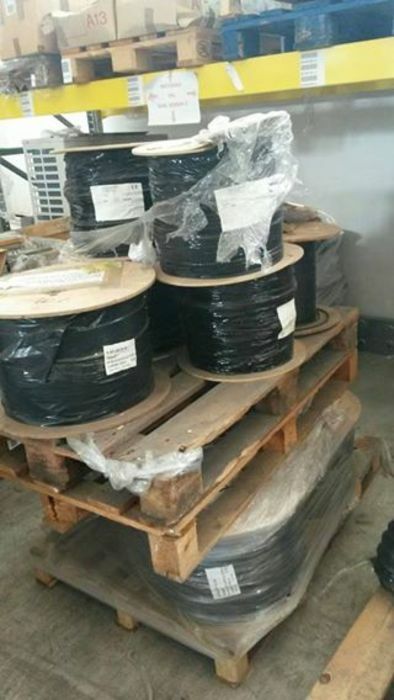 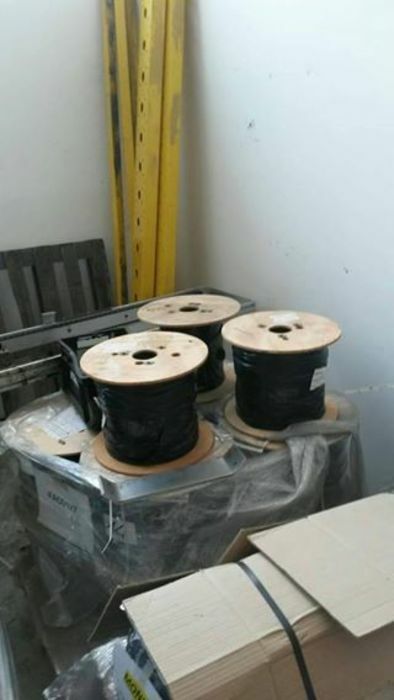 Inventories of 28.500 meters of black solar cable: 14.500 meters of 6mm and 14.000 meters of 4mm. 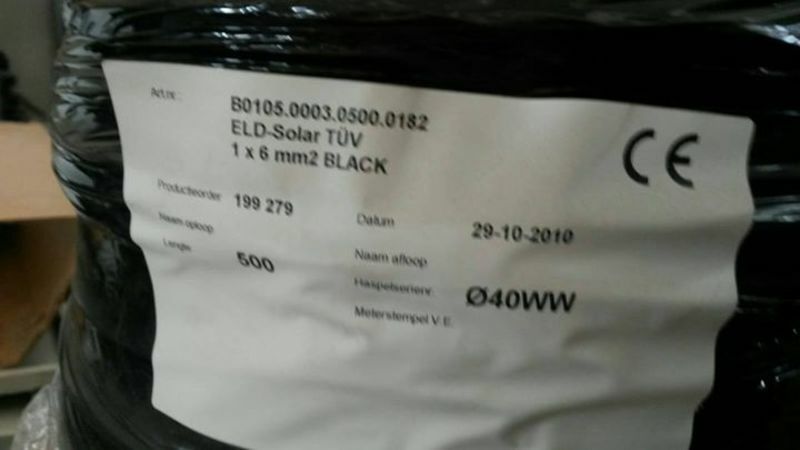 Model Eld Solar and K-Solar. 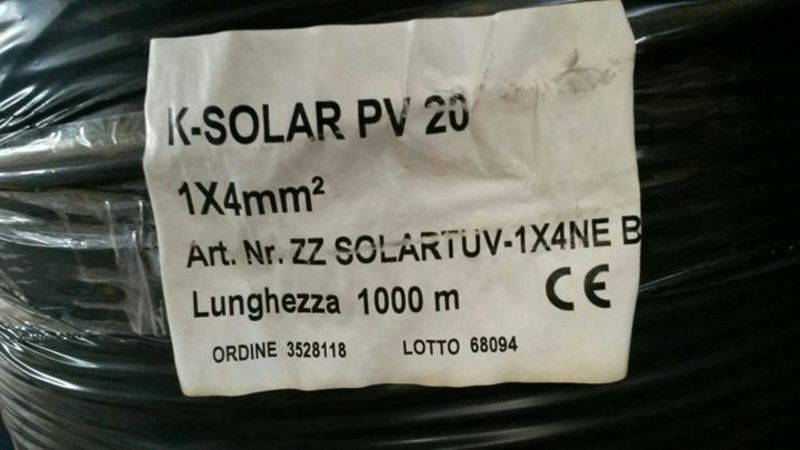 Price Ex Work our warehouse in Nuvolento (near Brescia, in the North of Italy). Visit us and check cable.